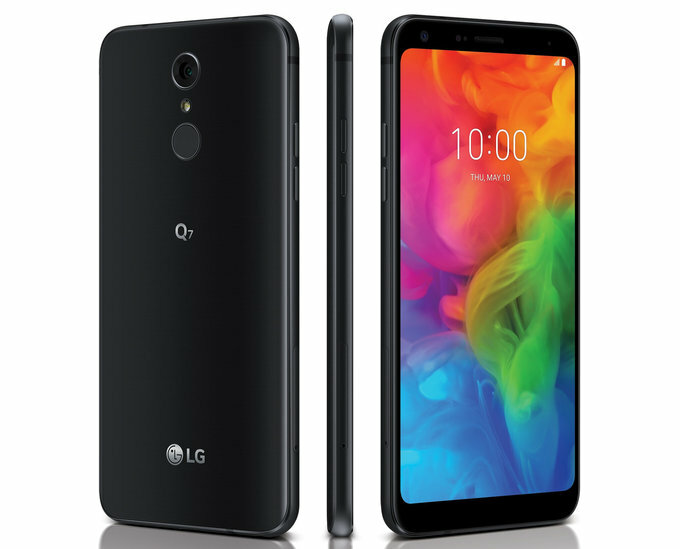 The South Korean company launched a brand new Q series smartphones in its home market, called LG Q7, LG Q7+ (LG Q7 Plus) and LG Q7α (Q7 Alpha). The company said the phones will be available in key markets in Europe starting next month. The company also confirmed that it will launch the devices in North America, South America, and Asian countries too. However, the LG Q7 series smartphones pricing is yet to be unveiled. LG Q7 trio mid-range smartphones and comes with a lit bit difference in hardware. The company announced three color variants of LG Q7 and LG Q7+ including Aurora Black, Moroccan Blue, and Lavender Violet. While the LG Q7α will available in Moroccan Blue color. There are Camera, memory and processor difference between all three LG Q7 series smartphone. All LG Q7 series smartphones come with a 5.5-inch FullVision display 2160 x 1080 pixels of resolution and 18:9 aspect ratio. There is 2.5D curved glass for screen protection and supports ~439 PPI density. There is no information about the chipset, you will get Octa-Core CPU powered which clock at 1.5 GHz or 1.8 GHz, depending on the chipset. The regular LG Q7 and LG Q7α come with same 3 GB of RAM and 32 Gb internal storage on board. While the Q7 has 4 GB of RAM and 64 GB internal storage. LG Q7 Trio comes with micro SD card slot on board that supports up to 2 TB external storage. And also all three devices have a fingerprint scanner just below the LED flash. In terms of camera, there is a 16-megapixel camera on the back side of the Q7+ phone. While the LG Q7 and Q7α have a 13-megapixel camera. You will get either an 8-megapixel sensor or a 5-megapixel camera sensor in LG Q7 and Q7+ smartphones. While the LG Qα has an only 5-megapixels camera with a super wide angle lens. The company offers LG G7 ThinQ AI integration and QLens feature for image recognition in the LG Q7 trio smartphones. They also feature DTS:X for delivering virtual 3D surround sound which can emulate 7.1 channel over headphones. The LG Q7+ has Hi-Fi Quad DAC as well for richer audio experience. They all have metal bodies and certified by MIL-STD-810G-compliant and IP68 waterproof and dust resistance. All the LG Q7 variants packed with 3,000mAh capacity battery inside and along with Qualcomm’s Fast Charge technology feature. You can charge your phone up to 50% in just 30 minutes. They run on Android 8.0 Oreo operating system out of the box. As for connectivity, the phones come with Bluetooth v4.2, GPS/ A-GPS, 4G LTE, Wi-Fi 802.11 b/g/n, USB Type-C (version 2.0) and NFC. Unfortunately, there is no 3.5mm audio jack port. 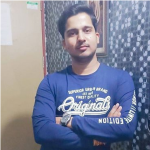 This is Munendra Rathore, a tech enthusiast. I love keeping myself updated with the latest technologies, mainly smartphone and software. 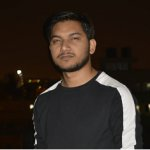 I also has a keen interest in Photography, Fitness, and Knowledge Sharing. Blockchain to be Addressed in the next upcoming Forum by American National Standards Institute? LG has been in the market for years! I guess with indulgement in Mobile phone industry will boom the sales of the company.